The Xiaomi Pocophone F1 offers you a wide range of smartphone features all at incredible value. Equipped with top tech like a 12MP + 5MP dual camera and a stunning 6.1-inch FHD+ screen the Pocophone is a pleasure to use. 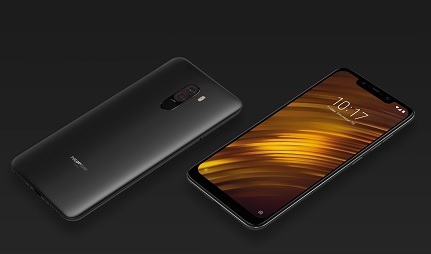 The Xiaomi Pocophone F1 has a powerful 6.18-inch Full HD+ display with a 2246 x 1080 resolution, producing a clean, crisp image. As well as sharp playback, this LCD screen offers highly adjustable brightness, so you won’t lose clarity when viewing from different angles. You can control this display with lots of customisable features, such as blue light filtering within the reading mode, gesture controls and an extensive colour temperature menu. Plus, the notch design allows you to make use of even more of this display, which boasts an 82.2% screen-to-body ratio. 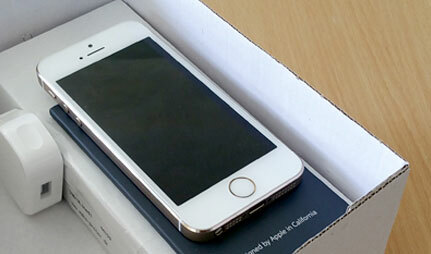 This device sports a 12MP main camera with f/1.9 aperture and an impressive 20MP front-facing lens. It’s a flexible device when it comes to shooting in different environments thanks to its AI capabilities – meaning it can read your surroundings, should you have the AI automation enabled. It can also adjust itself to different settings and lighting, allowing you to take crisp images with minimal manual input. 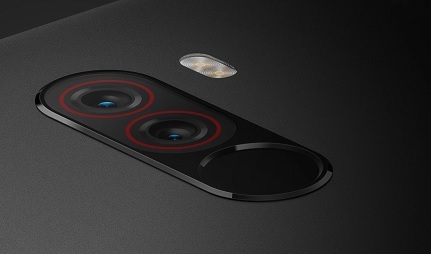 As well as the AI-enhanced auto mode, you can experiment with automated HDR shooting, AR real-time filters and beauty modes, portrait modes and manual control amongst other features. The Pocophone F1 uses an adapted Android user interface that differs greatly at times to the more standard Android UI system. 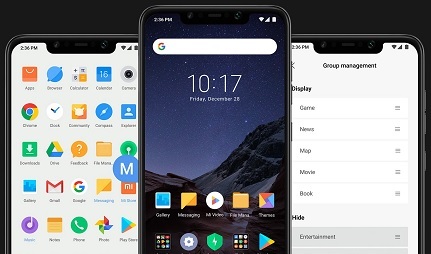 You can expect MIUI 9.6 system to provide you with unique customisable features, such as the ability to sort apps into drawers based on icon colour, and a very extensive theme store to customise the skin of your device. Want to know more about new smartphone manufacturer Xiaomi? Discover the brand's history, and how to pronounce their name, here at Mobiles.co.uk. Which Xiaomi Phone is Right For Me? Can't decide which Xiaomi handset is right for you? We line up the best of the brand to help you decide. Looking for a new smartphone based on the strength of its camera? We run through the best mobile phone cameras currently available to help you decide.